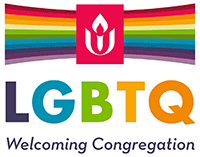 All are welcome to attend the Chicago Area Unitarian Universalists Council (CAUUS) fall conference carried out in partnership with Meadville Lombard Theological School. We’re coming together to engage with other Unitarian Universalists in order to best bring our religious values into the public square to save democracy. Dr. Mike Hogue, Professor of Theology, Ethics, and Philosophy of Religion, is the keynote speaker. 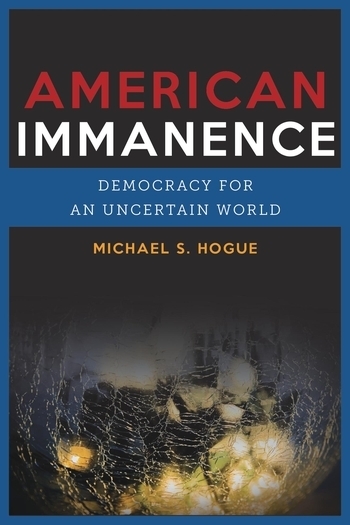 He will speak from his new book, American Immanence: Democracy for an Uncertain World, which calls for building democratic communities of responsibility, resistance, and resilience. We’ll take time to consider the practical and actionable steps we can take as individuals and as UU congregations to bring our values and voices into the local conversations on important, moral issues impacting our community. At Countryside Church UU, 1025 N Smith St., Palatine, IL. For more information, please contact Mike Gilley at chicagoareauu (at) gmail.com with any questions or special needs.